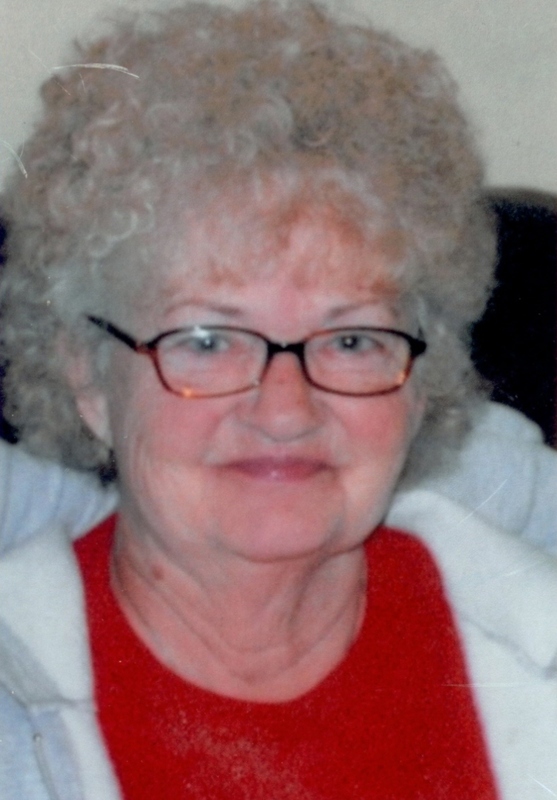 Carol A. Adams, age 69, of El Dorado Springs, MO, passed away Thursday, August 16, 2012 at Freeman Health Center in Joplin, MO. Carol was born on May 21, 1943 to Raymond and Ollie (Reiber) Atkins. Preceding her in death were her husband Donald, her brother Jeff Trussell, and her sister Charlotte Hoover. Carol is survived by three daughters: Becky Adams of Nevada, MO; Tina Bright of Frontenac, KS; and Brenda Cline of Nevada, MO; two brothers: Jake Trussell of IL and Dale Trussell of TX; five sisters: Patty Purinton of El Dorado Springs, MO; Letha Nelson of Nevada, MO; Susan Trussell of El Dorado Springs, MO; Dana Cox of Independence, MO; and Mary Jane Mays of Kansas City, MO; and three grandchildren. Funeral services for Carol Adams were held Monday, August 20, 2012, at 2:00 p.m. at Bland-Hackleman Funeral Home Chapel, with Rev. Ron Marsh officiating. Burial followed in Stockton Cemetery under the direction of Bland-Hackleman Funeral Home. Pallbearers were Jake Trussell, Dale Trussell, James Cline, Kevin Bright, Charles Ramey, and Jeffrey Campos.